The links here provide extra information that may be useful when using gCADPlus. Most links are to PDF files with embedded movies explaining how to use various tools in gCADPlus and are taken from the gCADPlus user guide. 1. Getting to know gCADPlus – a brief introduction to the gCADPlus interface. 2. Draw with gCADPlus – a focus on using the draw commands in gCADPlus. Learn CAD by designing a logo and complete a small design. 3. Using entity snaps to aid precision -accurately place new design information by building on existing geometry. 4. Handling text in landscape drawings. Using CAD and Windows text. 5. Managing lineweights – improving the presentation of landscape drawings by varying line thickness. 6. Managing linetypes – adding lines with different characteristics to provide emphasis. 7. Modifying designs – using various editing commands. 8. 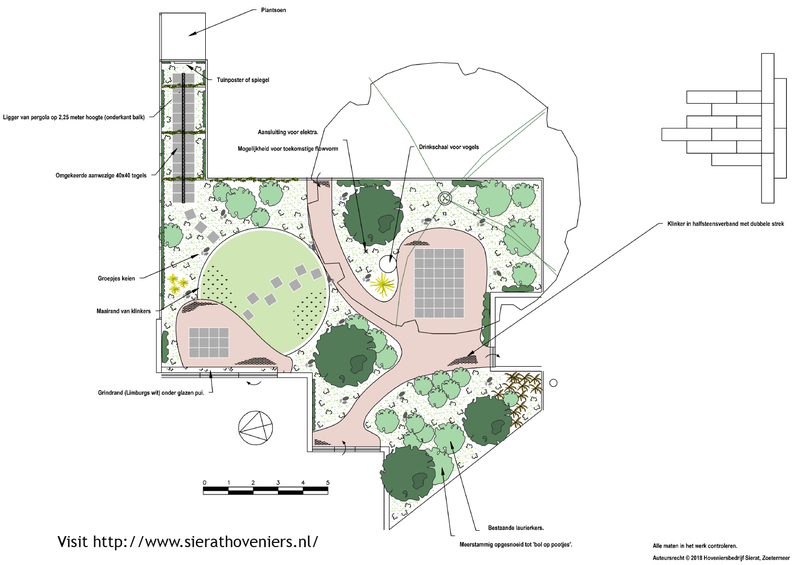 Managing layout space – printing drawings from layout space to fixed scales. 9. Automating drafting tasks – using tools on the gCADPlus drop down menu for automated drafting. 10. The Tools menu – using specialist drafting tools and settings. 11. List of commands – in alphabetic order; includes embedded links to YouTube movies. 13. 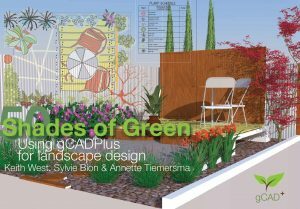 Free E-book: Landscape design and CAD (provides an overview of the use of CAD software in landscape design). 14. gCADPlus user guide that draws together the above chapters. It’s a big (42Mb) download file so if you are working online, choose individual chapters above.